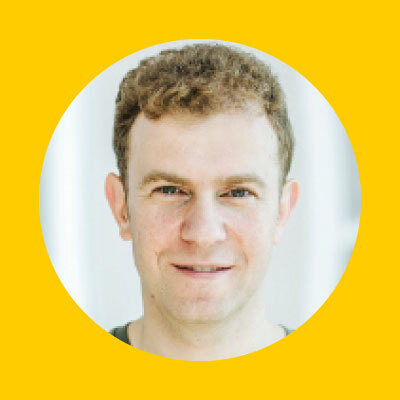 Misha Bilenko leads the Machine Intelligence and Research (MIR) Division at Yandex, one of Europe’s largest Internet companies. MIR teams conduct research and produce AI products and technologies in areas that include machine learning, speech recognition and synthesis, dialog systems, machine translation and computer vision. Before Yandex, Misha led the Machine Learning Algorithms team in Cloud+Enterprise division of Microsoft, where his work was incorporated into multiple products across all Microsoft divisions. He started his career in the Machine Learning Group in Microsoft Research after receiving his Ph.D. in Computer Science from the University of Texas at Austin and stints at Google and IBM Research.